March 16, 2012 needswagLeave a Comment on Getting hungry? 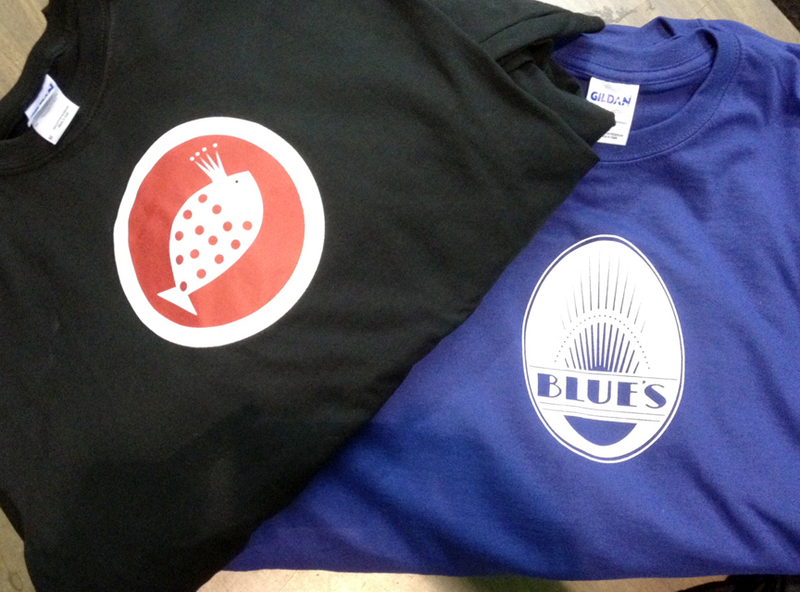 These shirts were printed for Maxie’s Southern Comfort and Blue’s Egg restaurants. Thank you for the business!